"People know these places are important for fish and wildlife, but they probably don't know those trees are regulating the global climate." As rainforest trees go through photosynthesis, they absorb atmospheric carbon dioxide. Essentially the trees are large sticks of carbon, and the longer that carbon stays in the rainforest, the cooler the planet will be, said DellaSala. He said cutting down rainforest doesn't only destroy wildlife habitats, it also releases carbon dioxide into the air, which raises the global temperature — carbon dioxide that would otherwise be locked in the trees for hundreds of years. The letter specifically calls for protection of primary forests (old-growth forests that have never been logged) and intact forests (forest isolated from human activity). DellaSala said unsustainable logging practices such as new road construction and clear cutting will only lead to the "unravelling" of the forests' ecosystems. Instead, the province's wood fibre needs should be satisfied by logging in second-growth forests which are already impacted by humans, rather than in primary or intact forests, said DellaSala. DellaSala acknowledged that B.C. 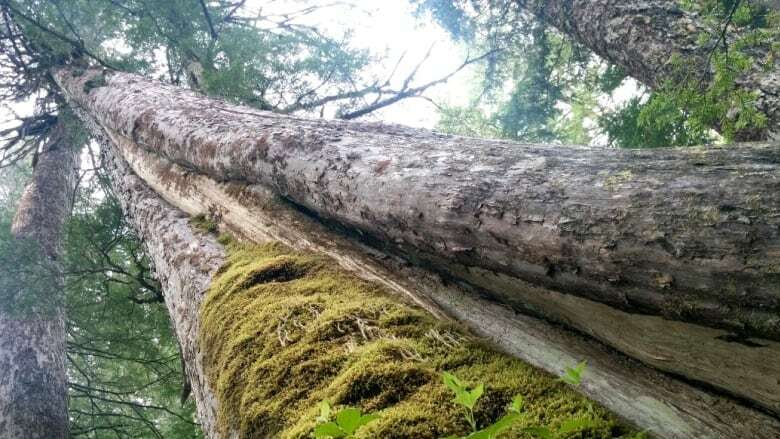 's second-growth forests may yet not be mature enough for the timber industry to only harvest from them, but he said if the provincial government is serious about its commitment to combat climate change, it must explore the option. The signatories of the letter live and work in many countries, including Canada, Argentina, Australia, Indonesia, Mexico, Mongolia, Norway, the United States and Scotland.